Keep a look out on our Facebook or Instagram as we announce more 2018 event details soon. Are you interested in sponsoring an event? 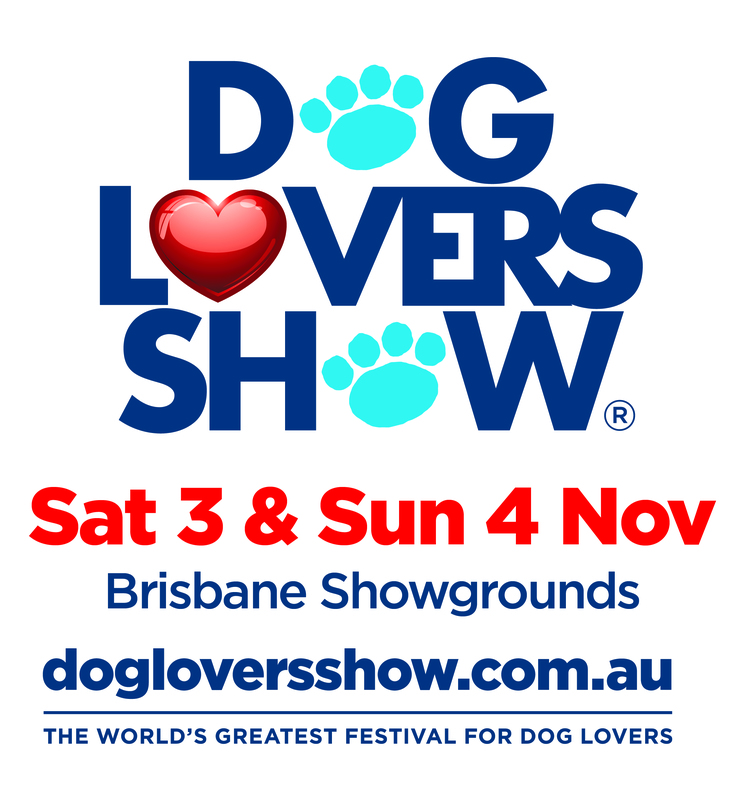 Please contact the Smart Pups Fundraising and Events Team at enquiries@smartpups.org.au or call (07) 5485 0031.